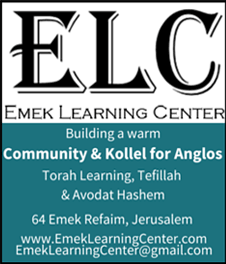 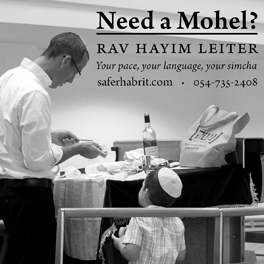 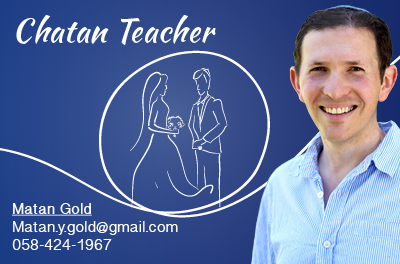 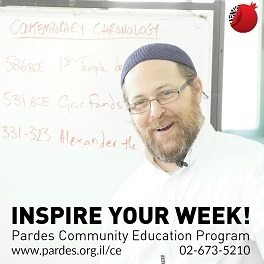 Israel Folklore Website – Click on here. 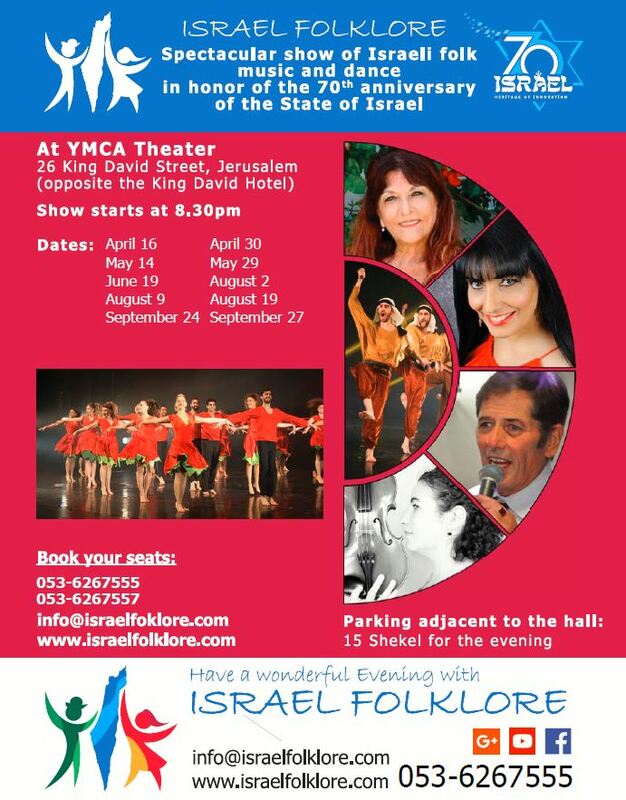 To book tickets for the show – Click on here. 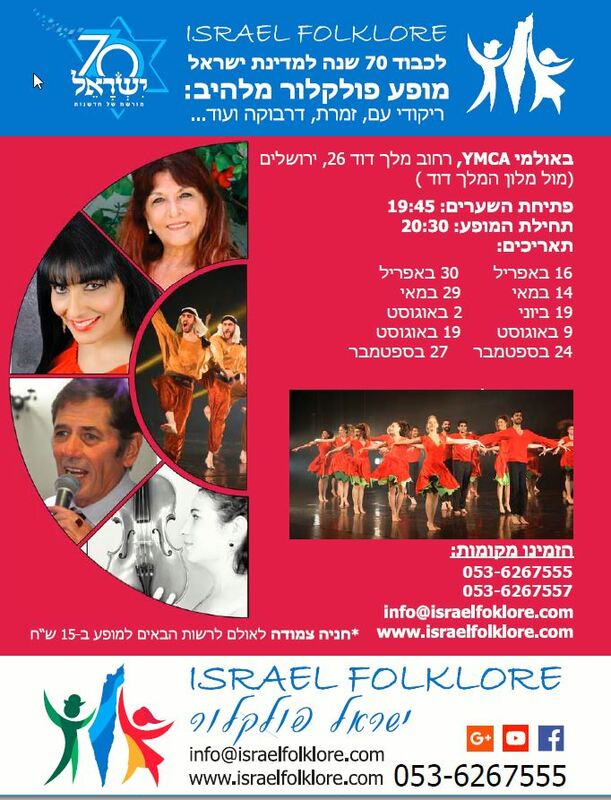 Spectacular show of Israeli folk music and dance in honor of the 70th anniversary of the State of Israel. 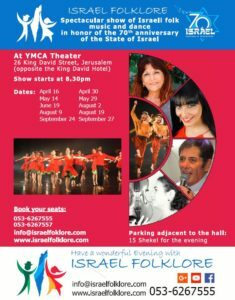 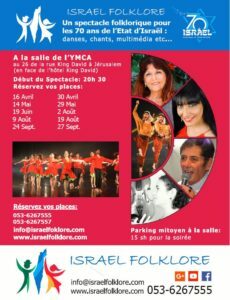 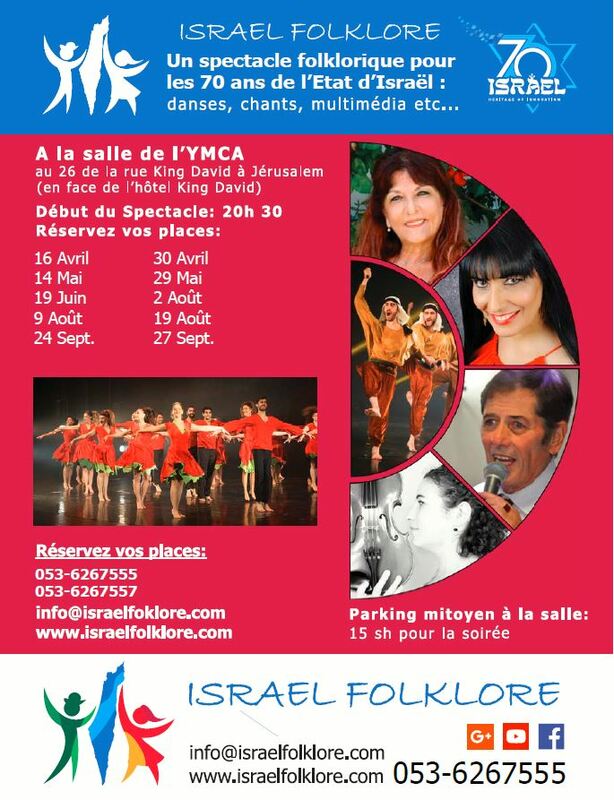 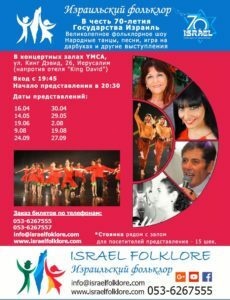 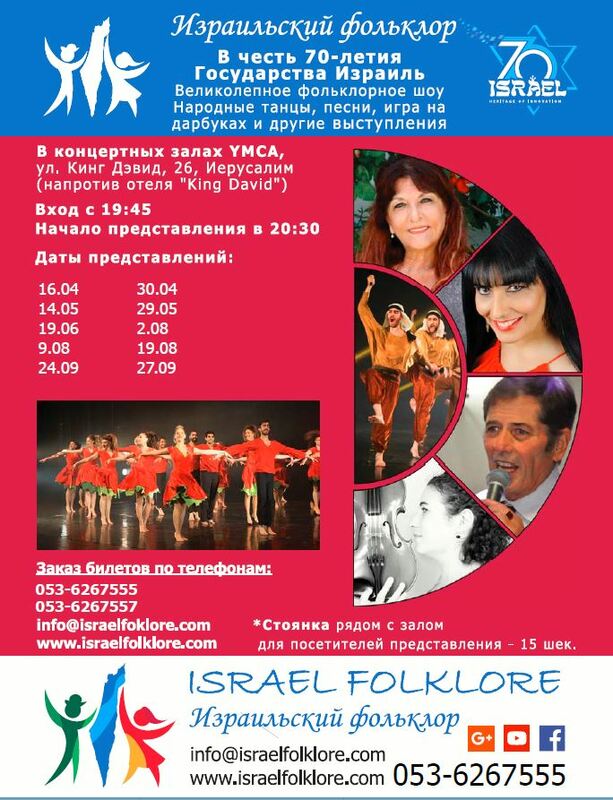 Un spectacle folklorique passionnant à l’occasion des festivités du 70e anniversaire de la création de l’État d’Israël : chants, accompagnement musical au darbouka et danses folkloriques.